You know that children’s book that starts with “If you give a mouse a cookie”? Well, that’s just what it’s like here in East Aurora, NY during the spring. 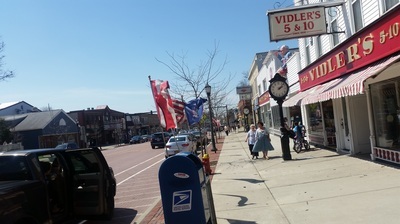 Before long the howling winds that echo through Main Street are replaced by the bustle of shoppers and tourists moving from shop to shop—hopefully including ours—mingled with the sounds of radios playing through open car windows and children teasing and laughing as they skip along the sidewalks. Maybe he has my best interest at heart. Or maybe, now that he’s had his taste of grandparenting, he wants more. Either way, it seems he’s already forgotten how badly his previous attempts at matchmaking have turned out. I don’t know. Am I ready to give the dating scene another try? 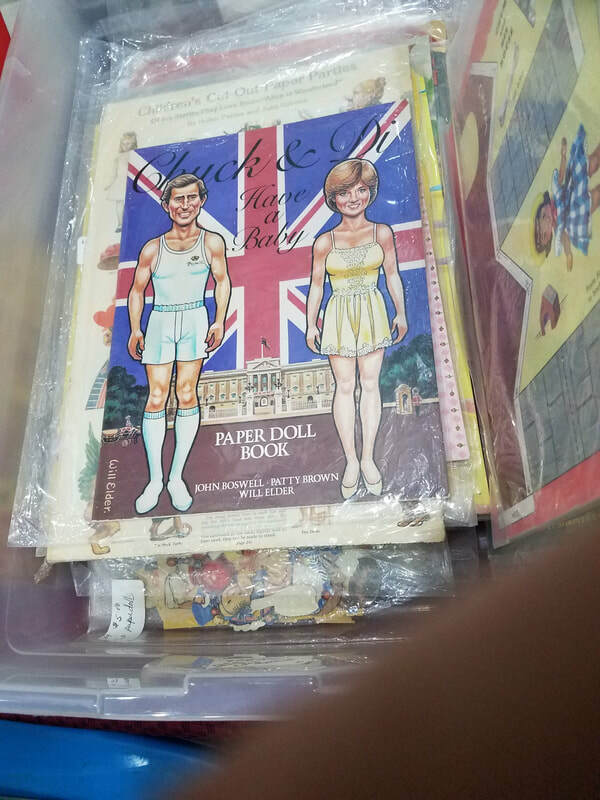 Meanwhile, he’s got a box in the back room that he says he’s getting ready for a June display window: all famous toy couples. He’s got Barbie and Ken—all decked out in bridal attire, Mickey and Minnie, Gomez and Morticia, and even Spiderman and Mary Jane. He’d put Raggedy Ann and Andy in there until I showed him the proof that they were brother and sister. This sounds like a fun series. Will be checking it out.